I do love your capture for the day!! Wishing you and your family a most wonderful New Year!! Look forward to more of your wonderful posts!! Enjoy!! 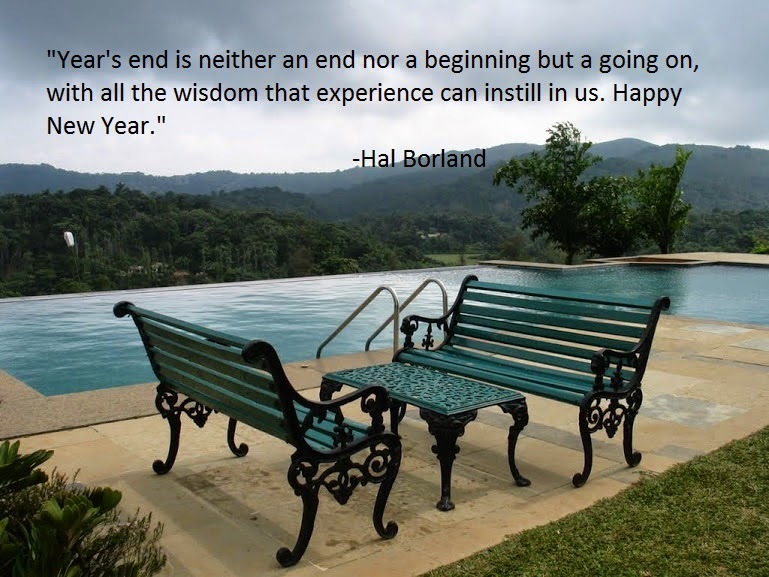 Lovely quote - A very happy new year to you and Amrutha, keep writing and keep travelling! Your team is awesome!! Great, Wishing you and your family a Happy New Year 2015. Happy new year to you too. Have a fabulous 2015! i do like that quote. a happy 'going on' to you, then!